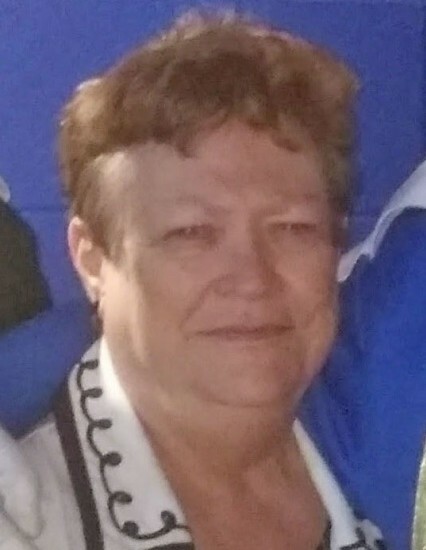 Betty Jean Ellis, 70, of O' Fallon, MO, passed away Tuesday, November 13, 2018 at her home. Betty was born in St. Louis, Missouri on August 27, 1948, a daughter of the late Eugene & Alice (Litzinger) Queathem. She was the widow of Jewett Paul Ellis, Jr. They were united in marriage on November 16, 1968, in Montgomery City, Missouri. Jewett preceded her in death on July 16, 2005. Betty was a member of the Cornerstone United Methodist Church, in O'Fallon. She worked as a comptroller for Bommarito Automotive Group for 25 years. Betty is survived by a son, Jewett P. Ellis, III & wife Kathy, of Wright City, Missouri, by three grandchildren, Elizabeth Ellis & fiance Justin, and Kurtis and Suzanne Ellis, by three sisters, Diane Shirk, of Kansas City, Kansas; Mary Carroz, of Montgomery City, Missouri; and Linda Hunn, of Montgomery City, Missouri, and by four sisters-in-law, Carol Queathem, Renate Ellis, Karin Ellis, and Margaret Stiegman. She is preceded in death by her parents, her husband, and a brother, Roy Queathem. Visitation will be held Thursday, November 15th from 5:00 to 8:00 p.m. at Cornerstone United Methodist Church, O'Fallon, where funeral services will be held Friday at 10:00 a.m., with Dr. Mike Gillen officiating. Burial will be Friday at 2:00 p.m. at Liberty Cemetery, Big Spring, Missouri Memorials may be given to Vietnam Veterans of America or Evelyn's House. C/O Toedtmann & Grosse Funeral Home.